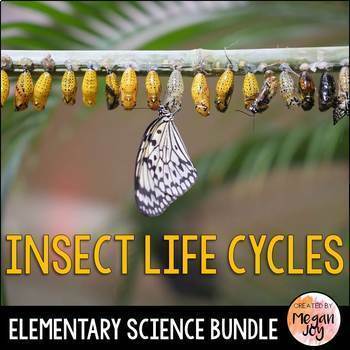 This bundle is full of activities for learning about the life cycles and body parts of ants, butterflies, cicadas, grasshoppers, honeybees, ladybugs, and silkworms! 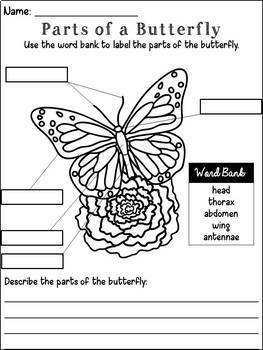 Please visit the link to each product to see more about what's included in each packet. 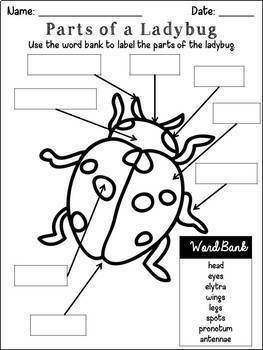 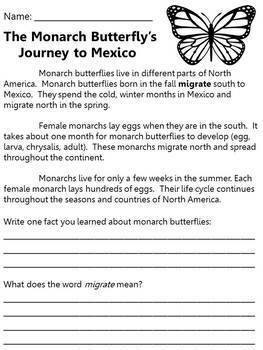 Many of these activities are included in my Insect Unit!